All product and accessory specifications are subject to change without notice. 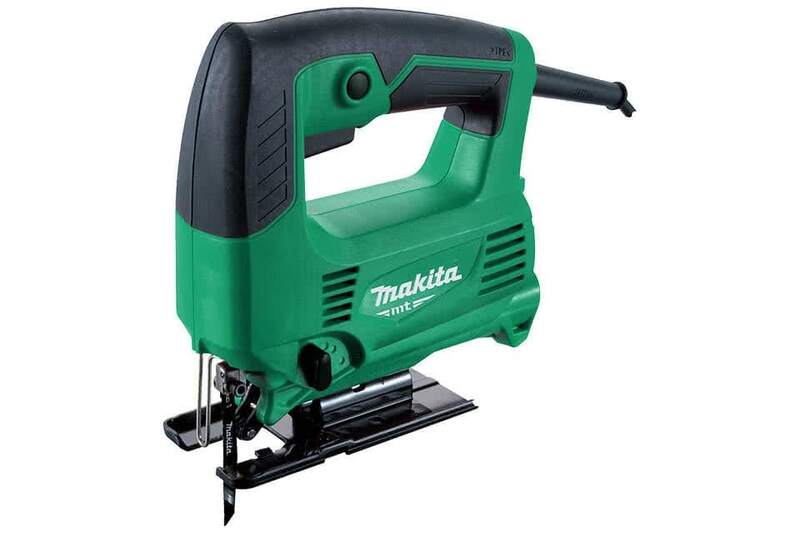 I thought you might be interested in this item from Makita. © 2005-2019 Makita New Zealand Ltd. All Rights Reserved.